Welcome to Erk To The Penalty Box preview episode 2. This episode features audio from Erk's very first weekend of live ice hockey experiences in America in January 2014. This episode first appeared as Erk Pod episode 474. 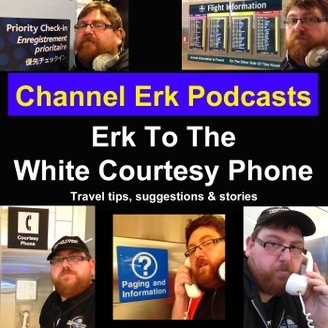 It will also appear as a preview episode for Erk To The White Courtesy Phone.